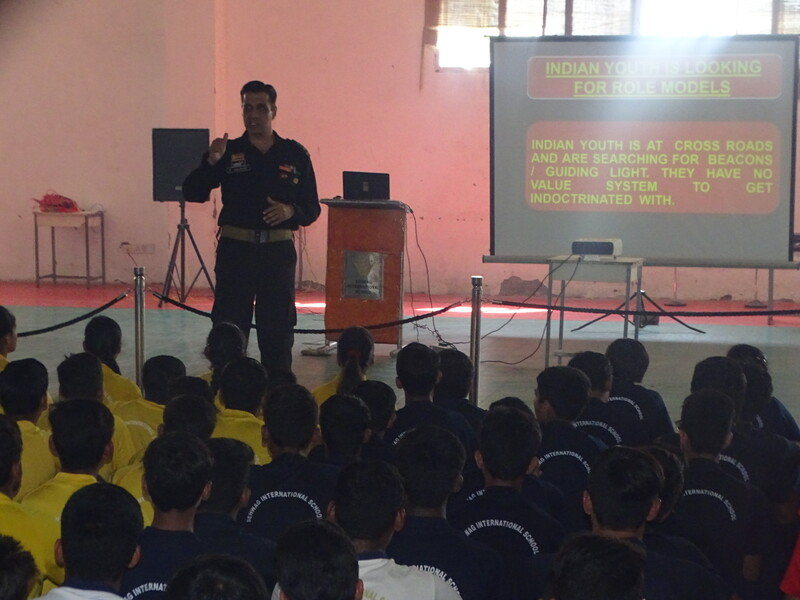 An incredible session was held at Sehwag International School on 6th Oct, 2018 led by Lt. Col. Sandeep Ahlawat and Lt Col. Sophia Qureshi under Sapt. 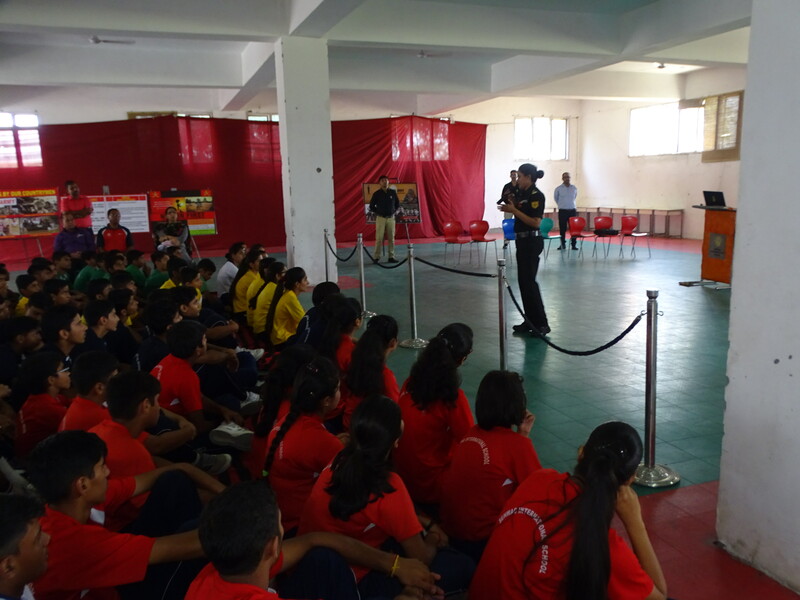 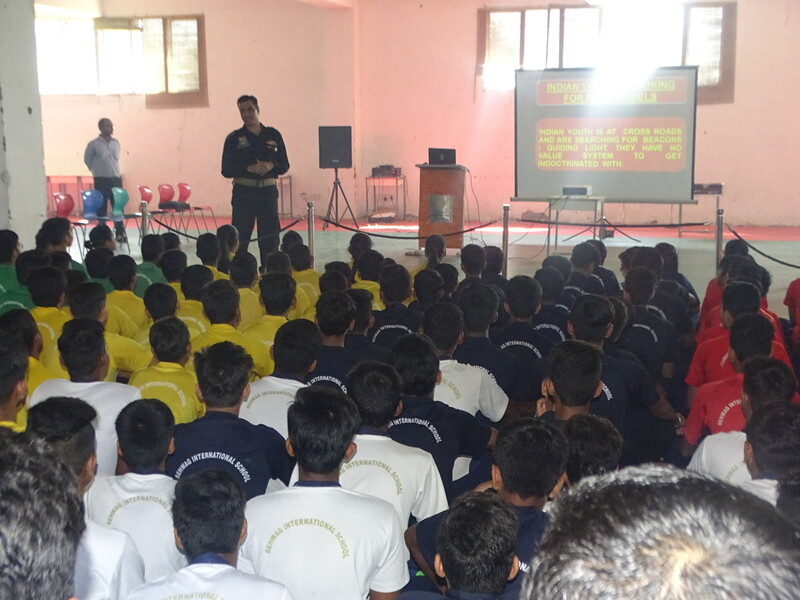 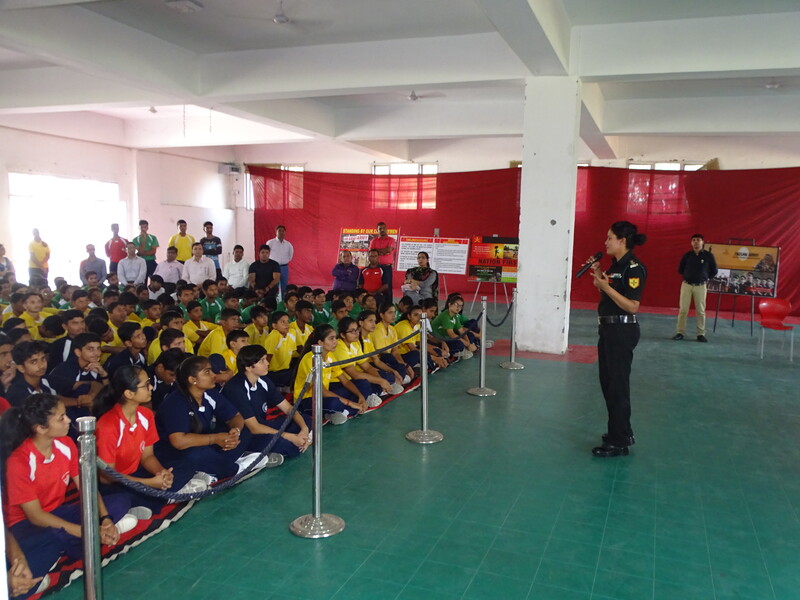 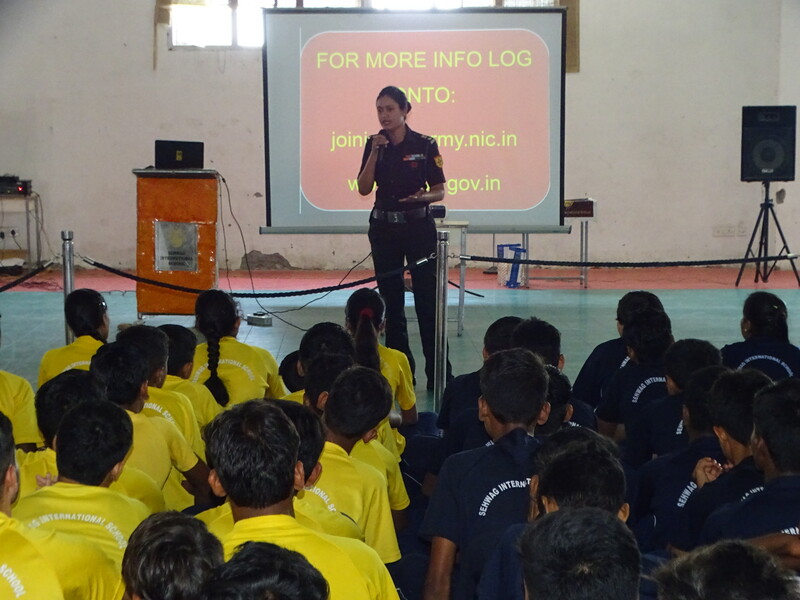 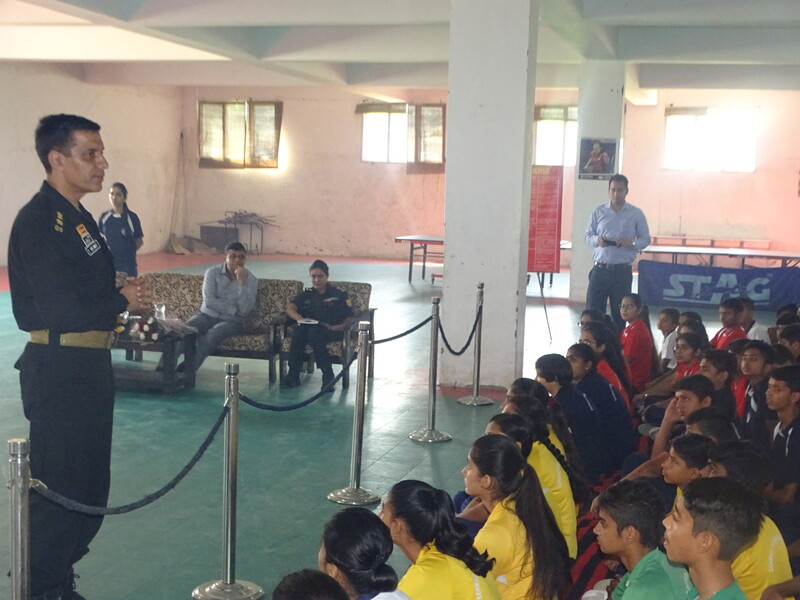 Shakti Students Outreach Campaign, to encourage and motivate the students to join the Indian Army. 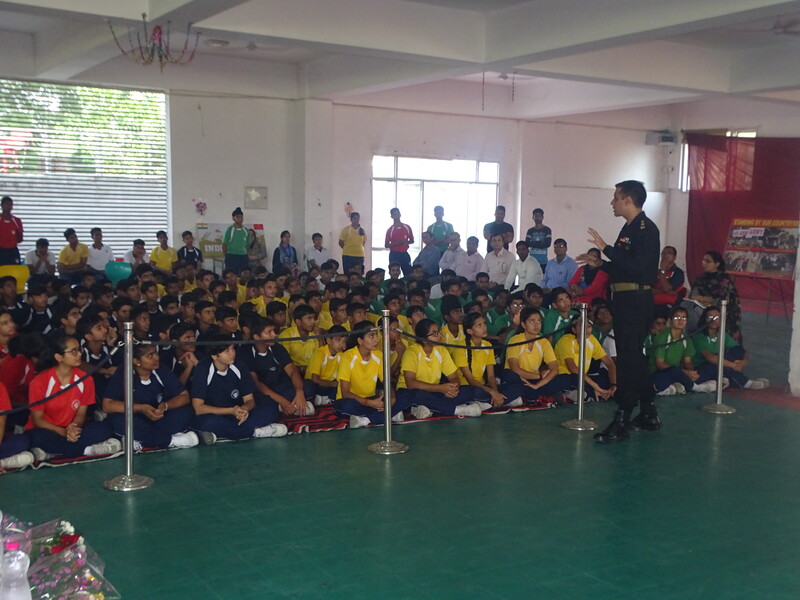 The students were informed about this noble and great organization and the love respect one get to be an Army Officer.